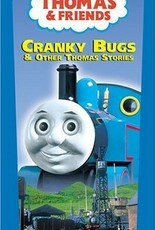 Cranky the Crane gives little engines Thomas and Percy a lot of grief in the title story. To make matters worse, big engines Gordon and James side with the ill-tempered lifter and the little guys get nervous and begin making mistakes on the job. They redeem themselves, however, when Cranky topples in a storm and Thomas and his buddy put him back upright. 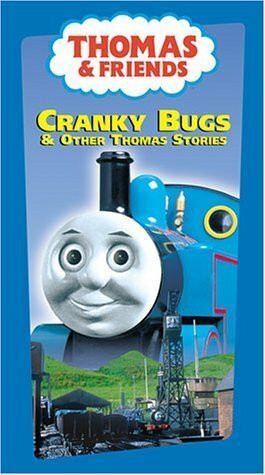 Other stories feature twin engines Bill and Ben having "teething troubles," Toad the brake van's forward-thinking ambition, grumpy Gordon crashing through a station wall, and storyteller Alec Baldwin adopting a falsetto as Lady Hatt, Sir Topham Hatt's wife and birthday girl. In lieu of a seventh story, a chorus of kids sings "Night Train" while the model trains steam through darkness in a series of dramatic scenarios.